I suppose it’s human nature to want to look smarter than you really are. But when it comes to customer service, there’s nothing worse than having someone try to help you when they know less than you do. People often fall back to circular talking, trying to say the same thing in different ways, mainly because they don’t know the answer to the question – but they don’t want to concede that fact. Something I learned very well as a Guest Relations Host at Disneyland was that it’s okay to say “I don’t know… but let me find out for you.” That phrase is powerful and helpful for everyone. The customer won’t get a sense that they are getting the run-around, and the person trying to help doesn’t feel trapped into circular talk. 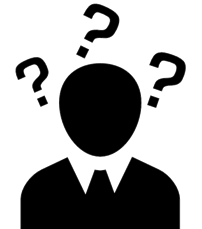 Saying “I don’t know” may not feel good – but it will drive (a good person) to educate themselves on whatever the topic is, so that next time they don’t have to say “I don’t know,” but they can then speak with authority on the issue. 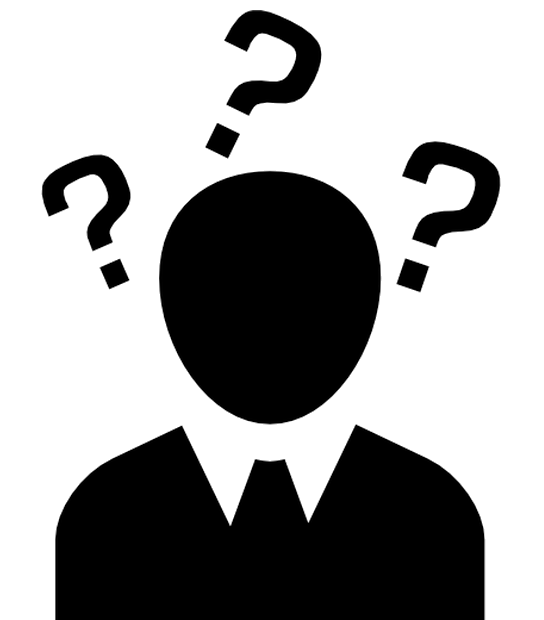 I recently had an hour-long phone call with a business “consultant” who refused to employ the any form of “I don’t know.” The first 10 minutes were the normal niceties and small talk, then we got into my questions. Questions that I have spent a lot of time researching and thinking about – but I wanted a “professional’s” opinion. What I got instead, was someone who knew all the catch-phrases, keywords, and hot topics that they effectively recycled multiple times in the conversation, without actually saying anything. It was very frustrating. If she had said some form of “I don’t know”, we could have gotten out of the circular talking, and focused on the things she DID know. Instead, I wasted 30 minutes trying to change the topic and questions, but she was stuck. She kept trying to give answers to the previous questions, but she didn’t know what she was talking about. And even when I did try to focus on her experience, she would loop it back to answer the questions I was no longer asking. I’m sure it’s a subconscious thing that we all do to reassure the person we’re trying to help, as well as ourselves, that we can figure out whatever it is that needs figuring out – but we can’t. If we don’t already have the answer to straight-forward questions (i.e. questions that have a clear answer), no amount of talking through it will give fully satisfactory solution. Ultimately, if you can’t help the person at all, go find someone who can. Or go find the answers. Everyone will be better off, and you might actually create some trust in the process.